Aqua aerobics is a fun and effective way to exercise for almost any level of physical fitness. However, it is an exercise form that often gets overlooked because people tend to think they won’t get as much of a workout as they would with a different class. What they don’t realize is that the health benefits of aqua aerobics are numerous. 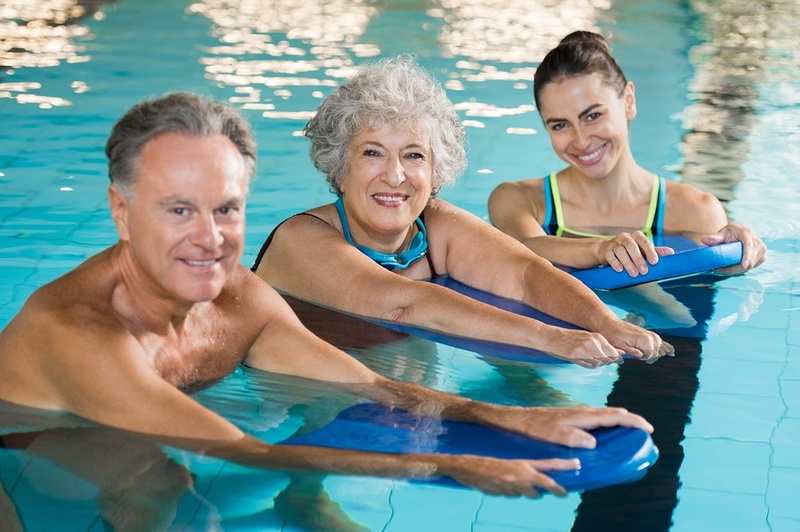 Here are some of the top health benefits aqua aerobics provides.